Pilates aims to strengthen the body in an even way, with particular emphasis on core strength to improve general fitness and well being. 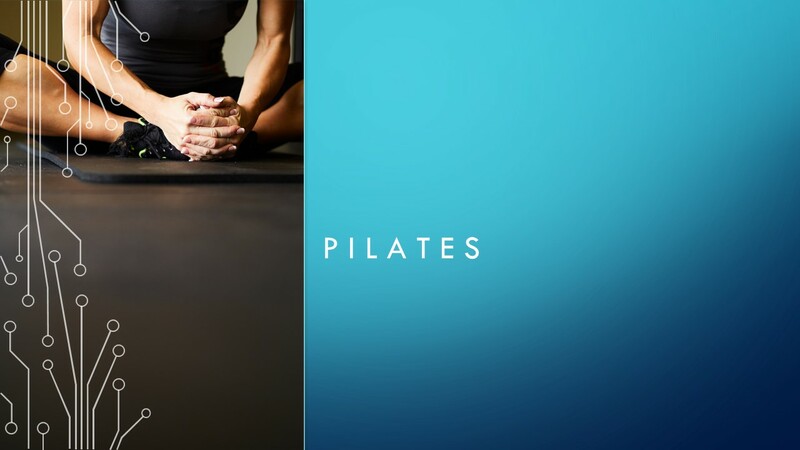 Pilates has something to offer people of all ages and levels of ability and fitness, from beginners to elite athletes. Pilates can be taught in a dedicated pilates studio or in an open area with mats. Our classes can be taught privately or in small groups, with most classes lasting 60 minutes. Anyone can call themselves a pilates teacher but our teachers are registered with a nationally recognised level 3 qualification for mat-based pilates teaching. When choosing a pilates teacher, you should consider their experience and the quality of their training, as well as their personality and rapport. Our teachers have undergone a rigorous training programme and are very experienced in teaching their classes.